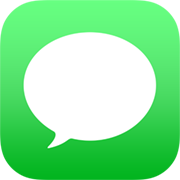 Add flair to your texts. Tap Apps icon next to message field, then tap or drag a sticker. To get sticker packs, tap Icon with 4 dots to go to App Store, then tap AltText. 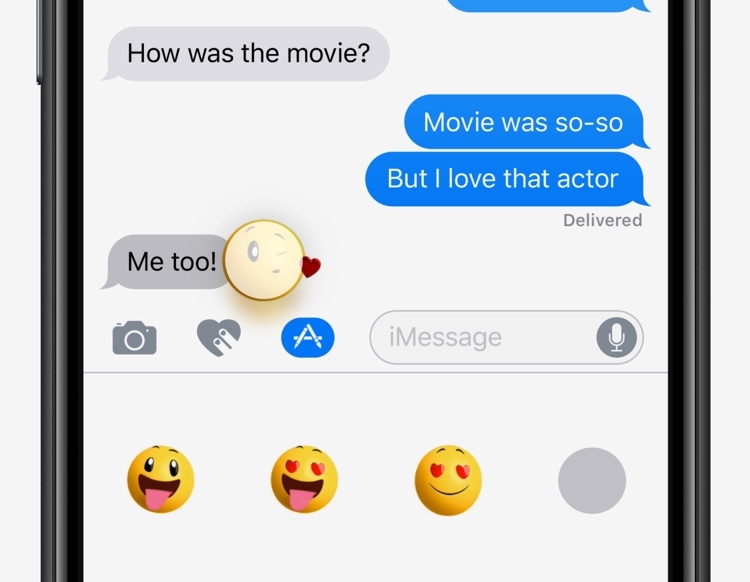 Say it with stickers - Was this tip helpful? Helpful?